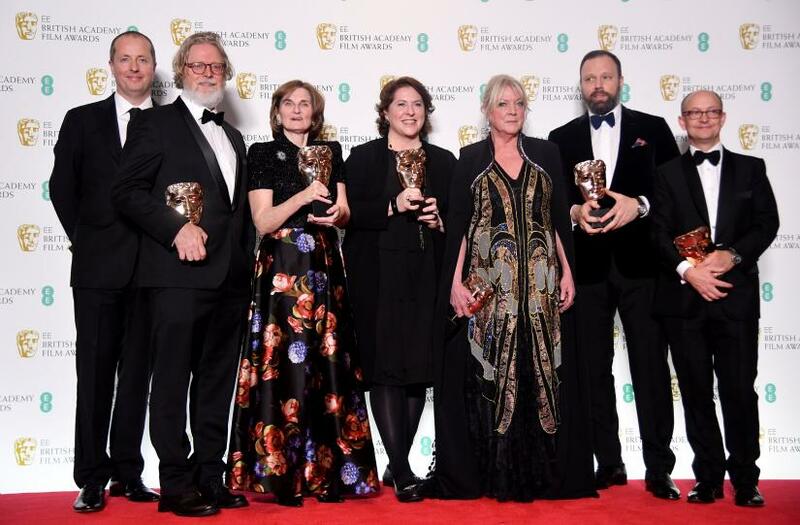 Costume romp "The Favourite" was the biggest winner at the BAFTAs on Sunday, taking seven awards, but Netflix black and white film "Roma" picked up the Best Film prize, as well as Director, at Britain's top movie honors. Rami Malek took the Leading Actor prize for his portrayal of late Queen frontman Freddie Mercury in "Bohemian Rhapsody", adding to his Golden Globe and Screen Actors Guild Awardwins for the role. He paid tribute to Mercury in his acceptance speech.